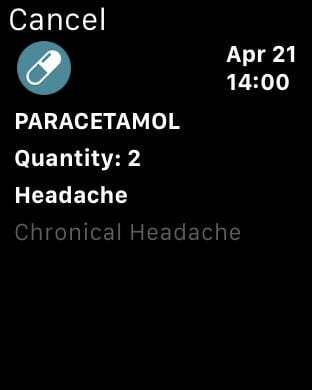 PillWatcher allows you managing medical treatments even thought any other related event from your iPhone and AppleWatch and get medical treatment notifications from both devices. 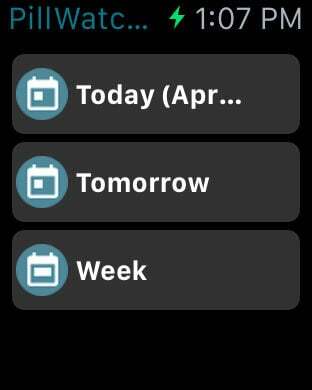 PillWatcher manages multiple different treatments. 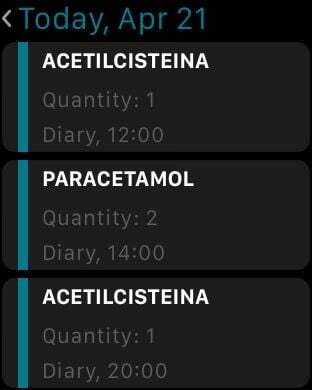 In each treatment, you can managed periodically doses and medicine quantity for each dose. 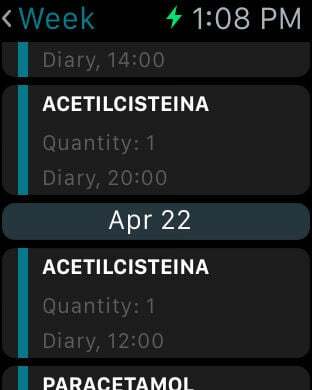 Also, PillWatcher is integrated with Apple Wach which allows the user see next dose, active treatments for the current week and receive notifications.